Arizona’s vision has a team of highly qualified doctors in Phoenix, AZ who are very well equipped for treating this disease. 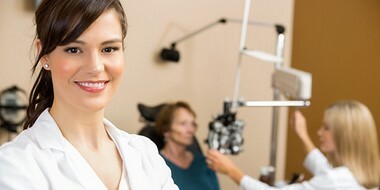 Many of us have had multiple eye doctors throughout our life for our eye health care. Find out why Arizona's Vision will be the last Optometry office you'll ever need to choose. Our optometry office accepts most insurance. 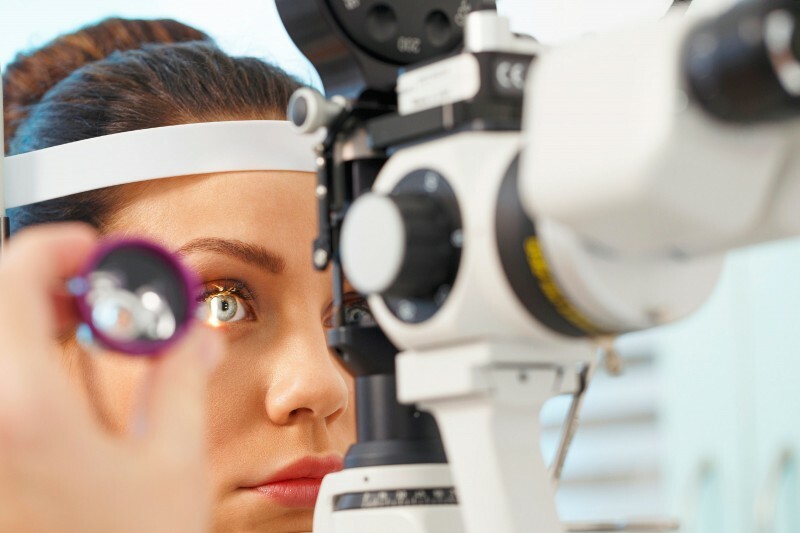 We have a caring, friendly, knowledgeable team of eye care professionals, plus modern technologies to provide you with safe, thorough and gentle care!